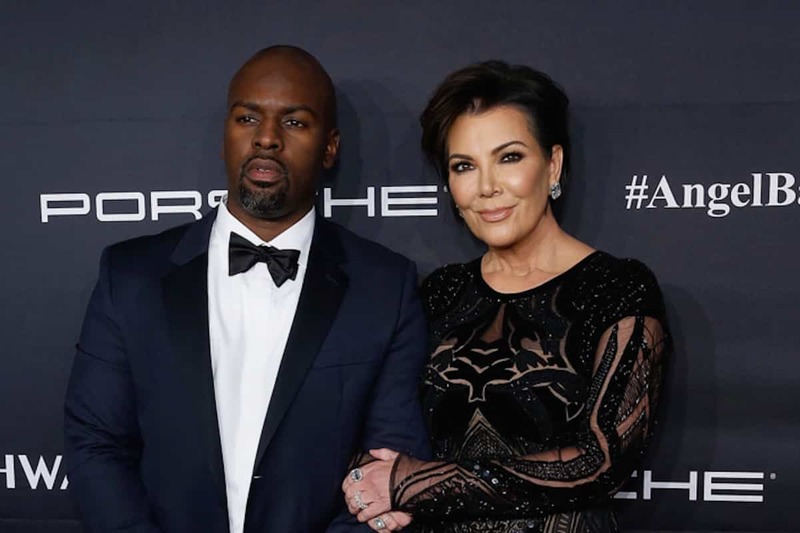 According to Radar Online, Kris Jenner is done with her boy toy, Corey Gamble, but she’s just looking for the right time to break up with him. Since their TV show ratings are in the toilet, Kris is too busy trying to revive the K Klan, so love will have to wait. Previous articleBlac Chyna Puts Tyga On Blast! you mean his contract is up. Of course there will be very generous parting gifts, and if there aren’t, he can make millions with a tell all book. If I were PMK I would buy him a nice house and get a NDA signed. She won’t miss the money and a happy ex is much better than hostile one.